Vintage-feel design is not for every product. 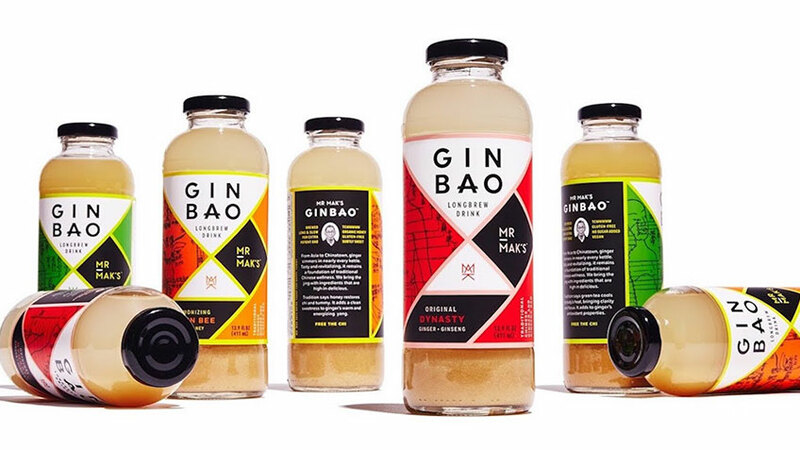 The look tends to work better when brands want to communicate higher quality, an artisanal aspect of a product, or natural or organic products – all of which can command a higher price point. And depending on the brand, sometimes just a hint of retro will do. 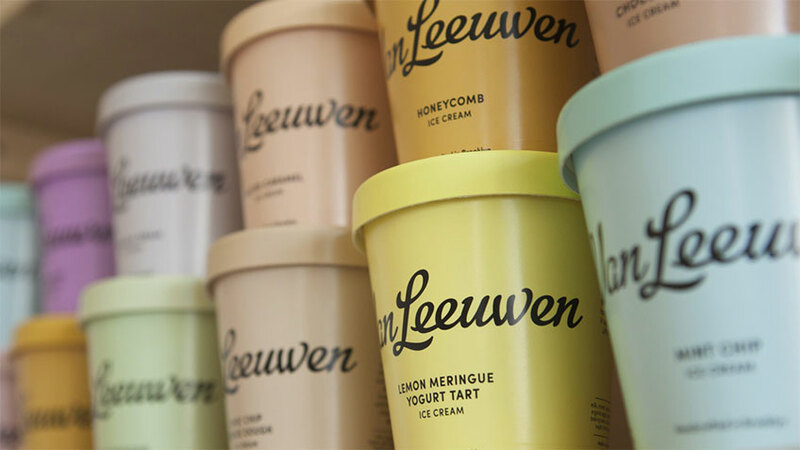 This Brooklyn ice cream brand managed to boost sales 50% by redesigning their containers. The pint containers use fonts that feel very old-fashioned, but their solid pastel colors and complete lack of imagery feels more modern. This kind of old/new mashup is often very effective. On the other hand, some products, particularly those that are aged such as cheeses and alcoholic beverages, may choose to create something closer to a replica. These products use monochrome, copy-heavy labelling to provide a historic feel. The shape of a bottle or color of glass will influence the perceived authenticity of a vintage design. Though bottle shape and unusual structural elements can add cost to a design, they also leave an enormous visual impact in the store. Consider Oast House Brewers‘ unique carton and bottle: the carton looks like an old red farmhouse, and the 750 mL bottles are corked with metal caps, giving a great sense of texture, place and time to the product. The glass is a deep, dark brown, and the label uses retro fonts as well as an aged look that create a strong story for the consumer about the brand. The use of a strong, solid color with vintage typography or iconography is a trend that references vintage, but also allows for modern interpretation. Black and white with retro hues is a popular current trend, and in this design for Mr. Maks Ginbao, the origin story with drawings of Mr. Mak play up the unique quality of the product. The downside to this kind of design is that, without imagery of the product or ingredients on the package, you may lose the appetizing appeal that full-color photography can create. This may not be as important an issue for certain products, but it’s something to consider if you want to create this kind of design. Pin-up girls, pastoral scenes and serious portraits of moustachioed men are often seen in vintage-inspired package design. Pin-ups tend to appear mostly in cosmetics and beauty packaging, the serious male portraits in alcoholic beverages, and pastoral scene on packaged food, as seen here: late July makes organic crackers. The cracker box design features a watercolor image of a boy and his dog playing on the beach. The image feels decidedly of another time, when food was less riddled with additives, preservatives and other chemicals, which is precisely what the brand wants to communicate. While a complete retro design overhaul may not make sense for your brand, commemorative tins, cups and boxes for special occasions are a nice way to get some of the benefit of vintage design and drive sales. 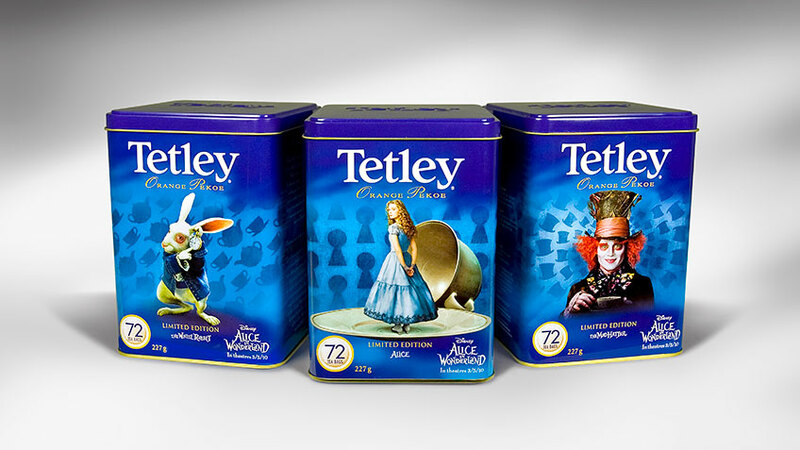 Tea tins, such as these Tetley designs, can drive the purchase of a commodity item as a gift. Another added benefit is that the tin may end up on the kitchen counter long after the product has been used, placing the brand within the customer’s personal everyday space. Commemorative collectibles also allow the brand to sell the product at a higher price point, but for a limited time. The reusability of the item justifies the extra cost and is also environmentally friendly. If your product is a value-based item or is intended for a very wide demographic, retro packaging may not be the best choice. Remember that this kind of design tends to denote a higher price point and may turn away consumers who are looking for value.